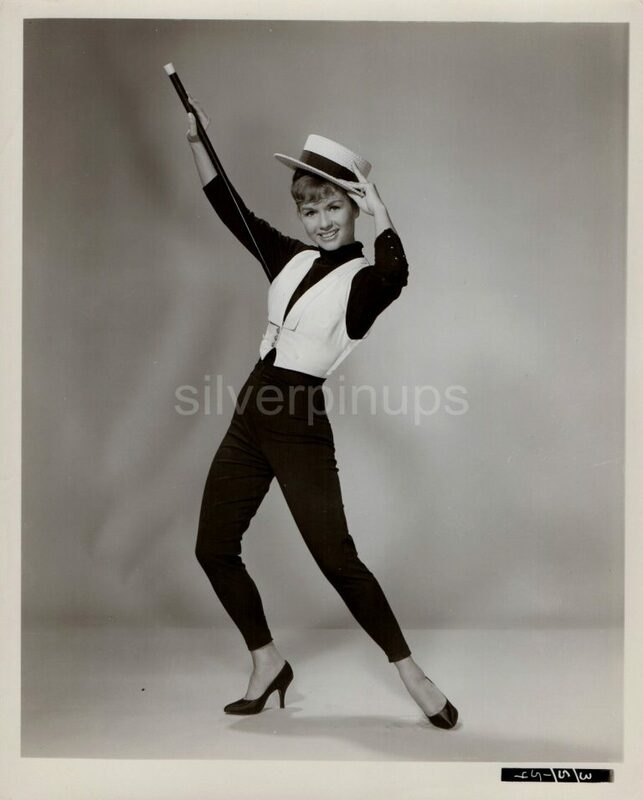 Here are 2 beautiful original circa 1959, 8 x 10 inch full length publicity portraits of DEBBIE REYNOLDS in action, showing off her showgirl moves. 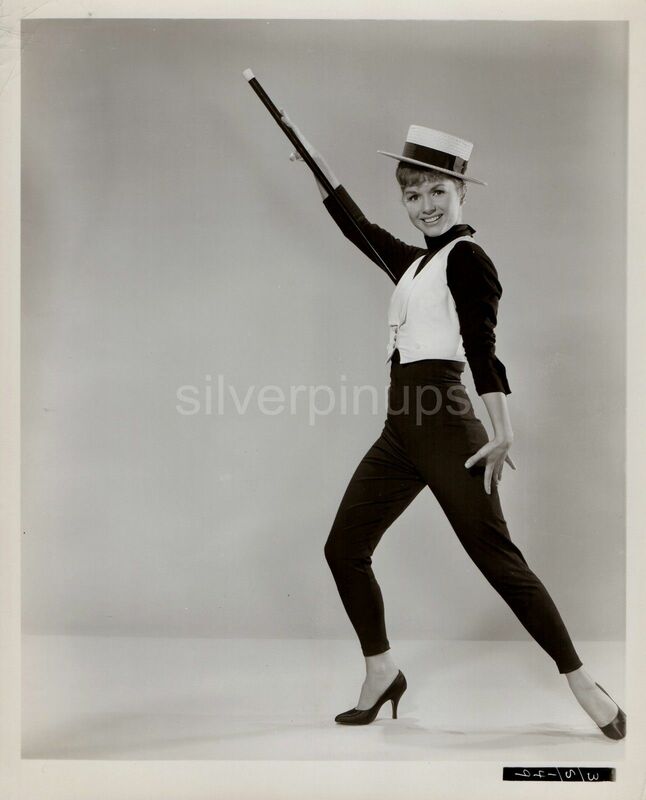 Publicity for the 20th Century Fox film, “SAY ONE FOR ME” Both photos are in VERY FINE condition with some corner and edge wear. I do combine shipping on multiple items. Shipping in Canada and the USA is 12.00. (I take my packaging and shipping very seriously, see my feedback) I will also ship Internationally, Tracked Packet-International for 40.00. Payment is due within 7 days of auction ending.